The Official How to be a Redhead T-Shirt. 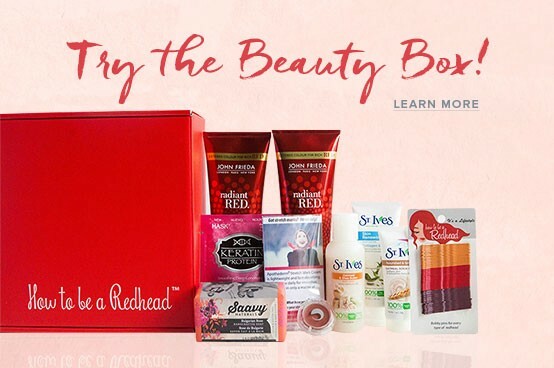 FREE SHIPPING IN UNITED STATES! Lightweight, 100% cotton scoop neck tee. Return Policy: We stand behind everything we sell. 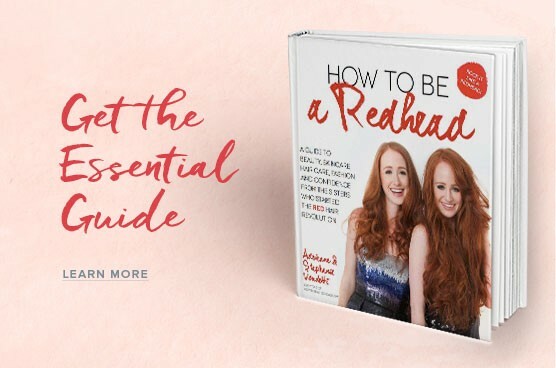 If you are not satisfied with your How to be a Redhead purchase, you can return it for a replacement or refund within one year of purchase.